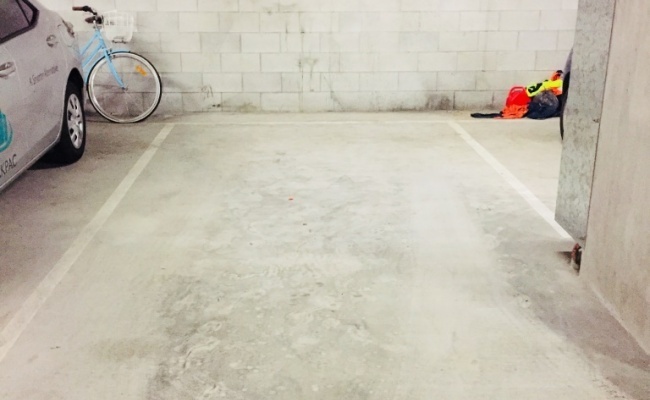 This indoor lot parking space is located in Newstead and available to lease. Contact me once the booking is confirmed to collect the remote. Available from 12th Aug'18.